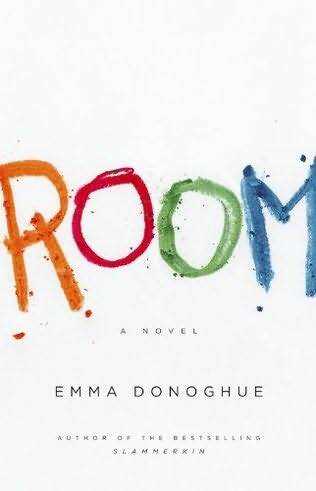 I just finished reading “Room” by Emma Donogue. As a warning, this book is not easy to read because of the subject matter. It is narrated by 5 year old, Jack, who has been held in captivity his entire life. Jack lives with “Ma” who was kidnapped when she was 19 years old. Jack describes the activities he engages in with his mom to fill the day. Being locked in a small room (really a garden shed), forces the inhabitants to be creative. Ma decides to keep it a secret from Jack that they are locked in room. Jack does not know there is an entire world outside the door. Ma explained the things Jack saw on TV in the real world very interesting. Throughout the novel, I kept asking myself if I were in the same position as Ma, would I have kept it a secret from Jack? Victims who have escaped from captivity are fascinating. It must take incredible strength to endure the things they do and to continue living life without the things they are accustomed to. One example that comes to mind is Elizabeth Smart. She seems to have recovered from her time in captivity. Not without a support system and extensive therapy I’m sure. Individuals held in captivity could have multitudes of issues once they are released. Some that come to mind are Post Traumatic Stress Disorder, Anxiety, Depression, trust issues, and social phobia. This book was difficult to put down and very eye opening. Interested in the experience of someone held in captivity. Fictitious books based on real-life situations are your thing. Donoghue, E. (2010). Room: A novel. New York: Little, Brown and Company. This entry was posted in Books and tagged Anxiety, Anxiety disorder, captivity, Charlotte North Carolina, emma donogue, kidnapped, Mental health, Posttraumatic stress disorder, room on May 20, 2011 by katieovercash.